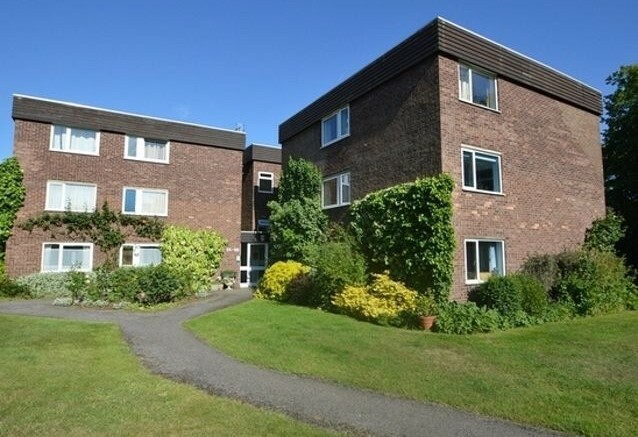 This two double bed apartment in Mount Felix has just come to the market with Martin Flashman for just £319,950! With two double beds and next to the River Thames this would easily let for around £1,150pcm so book yourself in now! Be the first to comment on "Mount Felix- Great River Location"